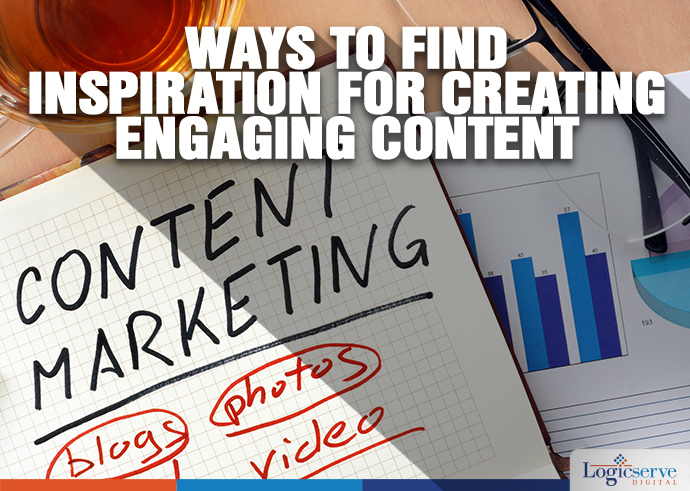 Creating content that is engaging, relevant, and informative can be more of challenging. 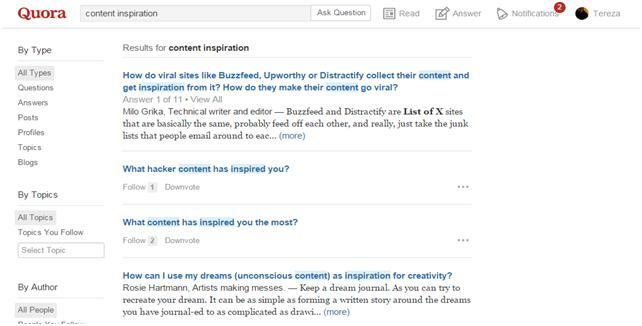 There are six useful ways to find new inspiration for content creation like Quora, Pinterest etc. Like newspapers help to disseminate information from all across the world, websites and blogs are the virtual windows that open up to us and broadcast data. For this very reason, there is a huge requirement to churn out creative content and incessantly be updated to appeal the masses. It is quite a challenge for content creators and marketers to keep the audience regaled with posts, when there is a time crunch or zero inspiration to produce content. But with time, content creators have managed to compile different websites, blogs and news and news aggregators that could inspire you to write for your next post. Let’s have a look at some these sources of inspiration. Social media platforms have always been a hub for sourcing content for marketing. Be it posts on Facebook to trending items on twitter, developers are aware of the goings-on of the surrounding and their latest movement. Now you can save posts on Facebook to later use it for creating content, favorite a tweet on twitter and follow the latest trend in the industry. Twitter also helps you analyze what celebrities, entertainment media, competitors are writing about. Chats and likes on twitter also give you an insight of the discussion that people are having, whether it is a celeb war or popular news item. Websites like Pinterest and LinkedIn should not be ignored when scouring for your next hot topic. Pinterest’s board pinned with interests that people garner and nurture, could be the best place to get a perspective of what the audience thinks. LinkedIn’s pulse attracts many people posting topics of varied interests that everyone can be a part off. You can educate yourself with these topics pertaining to the corporate sector that can help you write an interesting worthwhile read. Well, you have faint idea of a topic in mind and want a firsthand information of what people think about it?Simple,ask Quora or yahoo answers. You can get inspiration from the hordes of responses that people provide and participate in popular community discussions to enhance your search for exciting content. News aggregators have been quite helpful for creating content although they may be not the best choice for daily usage, they sure are good enough sources to scour for content. Google alerts do the job best by compiling all the trends during the day, and allow us to discover interesting content according to the terms we’re choosing to monitor. Google trends and analytics offer insights on the most popular topic, that allows you to compare 5 terms and evaluate their popularity. 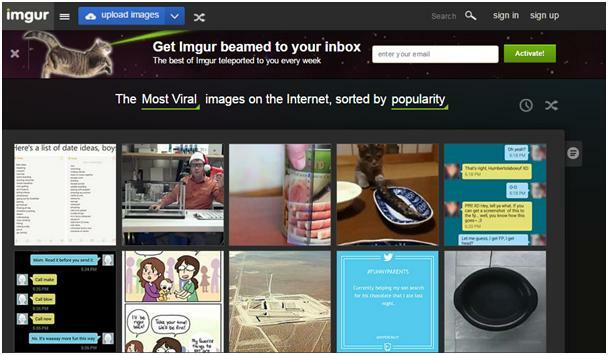 Sites likes Imgur and Giphy are best if you are searching for visual content to inspire you for your next post. Imgur shows popular images that could help in making memes that could be a part of your next marketing strategy. While Giphy can be used to support your social media campaign and also an interesting site to know what’ trending in the world. You might be looking everywhere for inspiration, but that single idea for your next viral post can be something that you already know, but implementation is the key. Analyzing your previous content is crucial to understand the acceptability rate of the consumer. Using Google analysis will help you learn more about content and the audience. Getting regular feedback from the consumer is another great way of learning from the past posts and incorporating that in the future.